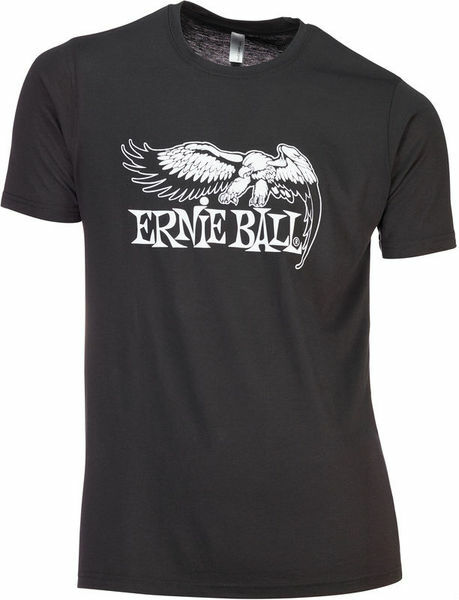 A classic Ernie Ball logo on the front. Black an excellent colour. I wish it could be a little bit more generous on the size ( Extra Large). The shirt is worn as general casual street wear or on summer holidays abroad. In the evenings. You tell the world you play guitar and the brand of strings you prefer. ID: 434107 © 1996–2019 Thomann GmbH Thomann loves you, because you rock!